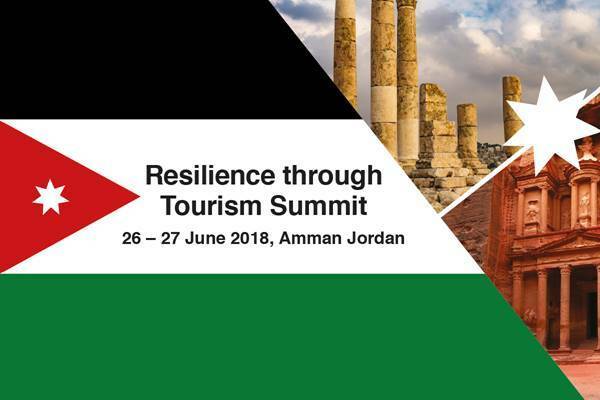 Welcome to the first regional Resilience through Tourism Summit. This international conference will bring together key stakeholders from the private and public sectors to discuss strategies for recovery and developing resilience, brand management for sustainable growth and effective communications. The one-day conference will look at regional and international case studies and shared best practices. Through our regional events, we focus on building indigenous capacity. 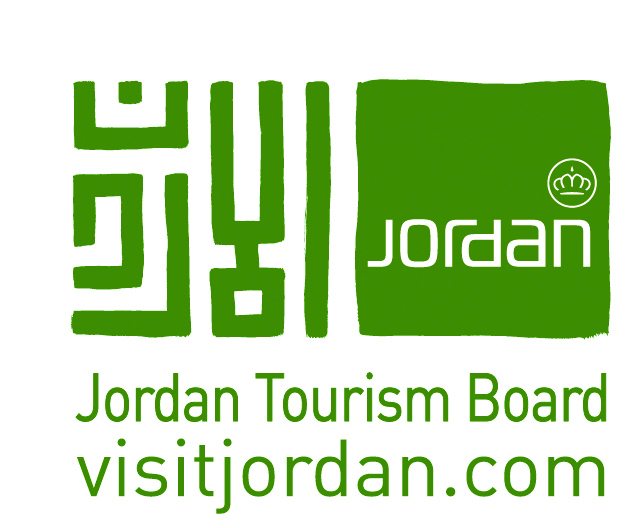 The Jordanian event will highlight the theory and practice of winning strategies that have resulted in resilience. We will seek to understand the line between civil and corporate responses, what resources are available and the importance of private public partnerships when addressing destination perceptions. The objective of the event is to identify and agree on initiatives that will improve the travel experience for the traveler. 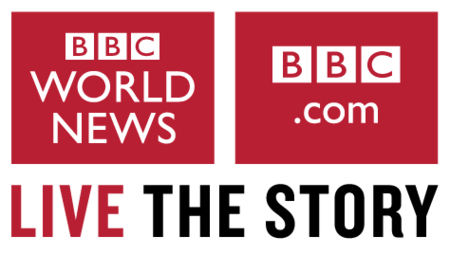 Global figures in attendance will include tourism ministers and officials, journalists, public relations and media. The audience will be 30% international and 70% regional (MENA) corporations, travel providers, financial institutions, public relations firms, crisis management companies, insurers, assistance companies, media (social, consumer and trade), hotel development corporations, destinations, NGOs, governments, academics, cyber security companies, loyalty companies and internet firms. 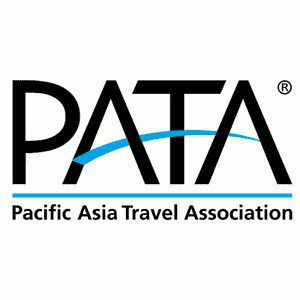 Lending the support and endorsements of the event are leading global associations such as USAID, UNWTO, WTTC, PATA, Tourism Cares, USTOA and CLIA.